Old Town Ibiza On The Hill. Houses, Fortress And Cathedral Night.. Stock Photo, Picture And Royalty Free Image. Image 33290339. 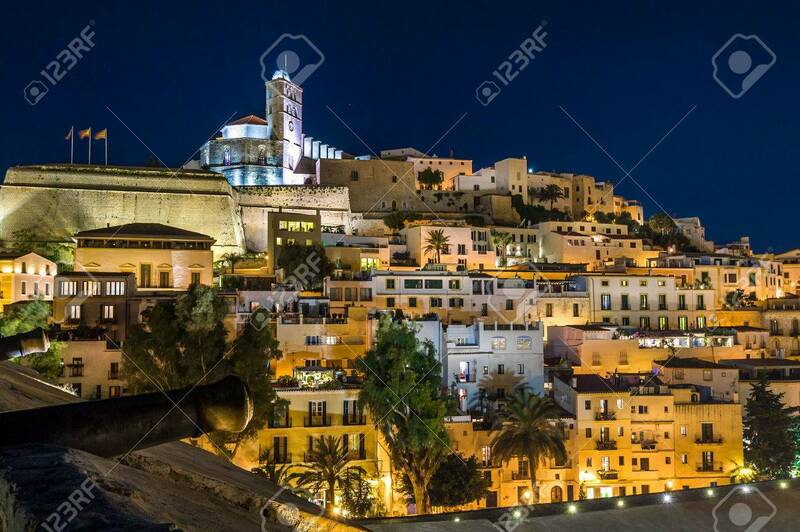 Stock Photo - Old town Ibiza on the hill. Houses, fortress and cathedral night scene. Eivissa island, Spain. Old town Ibiza on the hill. Houses, fortress and cathedral night scene. Eivissa island, Spain.